As one of leading manufacturers in the fire protection industry, Protectowire FireSystems has the experience and knowledge needed to meet the ever-increasing detection challenges of the special hazard and commercial industries. 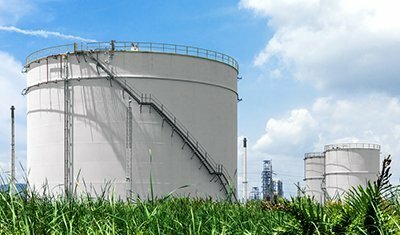 Storage tanks, pipelines, offshore platforms, and refineries utilize numerous processes involving flammable liquids and toxic chemicals. Every facet of these processes must be monitored regardless of the hazardous challenges they present. 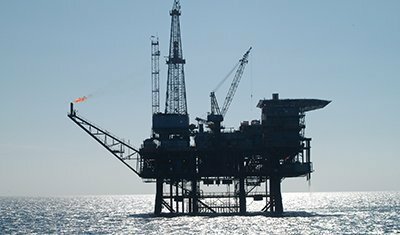 Our product range of customized control panels, specialty detectors, and hazardous area approvals makes Protectowire the leading supplier of Linear Heat Detection Systems for the oil and gas industry. Protectowire Linear Heat Detectors are a simple, cost-effective form of fire detection that is easily adapted to both fixed and floating roof tanks. This system easily adapts to retrofit or can be added to new installations. The Standard PHSC Detector is available with intrinsically safe circuits. On fixed tanks, Protectowire detectors can be installed to monitor gauge points, vent areas, or manholes. In floating roof tanks, the linear heat detector is installed around the perimeter of the rim seal area in order to provide continuous monitoring for overheat and fire along its entire length. 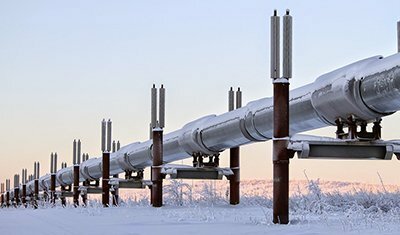 Pipelines present unique detection challenges as they may span long distances or consist of densely configured systems within the confines of a processing plant. 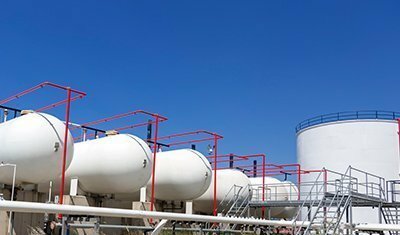 They often carrying combustibles like oil, gasoline, and LNG/LPG (liquefied natural gas/liquefied petroleum gas) which can leak, causing liquid spills or gaseous emissions that create hazardous concentrations of combustible gasses. Protectowire Linear Heat Detectors can easily be wrapped around pipes, valves, and other vulnerable connections to ensure early detection if a hazardous ignition occurs. 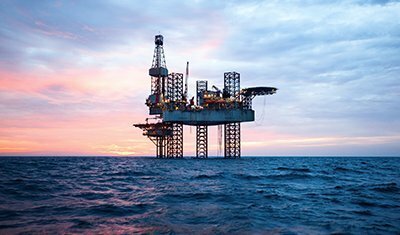 Offshore oil and gas platforms present unique fire hazards due to their harsh environments and remote locations. 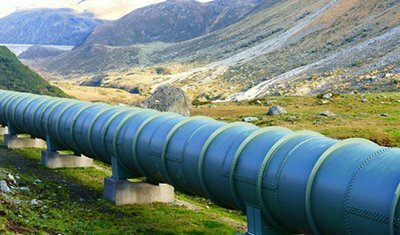 Protectowire FireSystems can be an integral part of the total detection and suppression system approach needed to ensure the safety of these facilities and their operating personnel. Protectowire Linear Heat Detectors can easily be installed in contact with electrical motors, pumps, valves, and bearings where the possibility of overheat and fire exist. Protectowire Control Panels are available in rugged NEMA 4/4X rated enclosures and are capable of operating a variety of flame, gas, heat, and smoke detectors thereby providing a single source, completely integrated system. 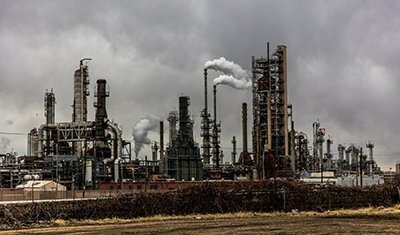 The chemical and petrochemical industries utilize numerous high-risk processes involving flammable liquids and chemicals. All of these processes create the risk of fire and require that every facet of the process is monitored to ensure the safety of the personnel as well as the facility. 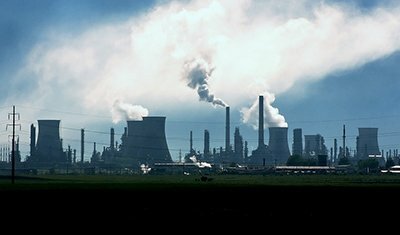 The safety of these facilities requires a variety of detection systems and suppression techniques. Protectowire Linear Heat Detectors can be easily integrated into a total system package providing critical detection for critical areas such as motors, pumps, mixers, electrically operated solenoids, and valves. In order to ensure the highest level of customer satisfaction, all Protectowire FireSystem products are sold exclusively through the Protectowire Global Distribution Network. Protectowire works collectively with our distributors from around the world, to provide superior customer service and expertise.